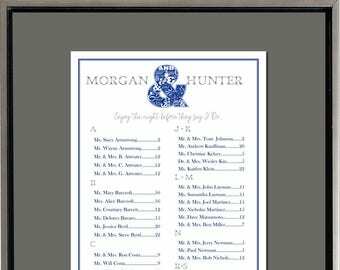 Nautical Seating Chart, Digital, Compass, Table Assignment, Wedding Reception, Ocean, Beach, Shore, Choose small, medium or large for approximately 130-300 guests. 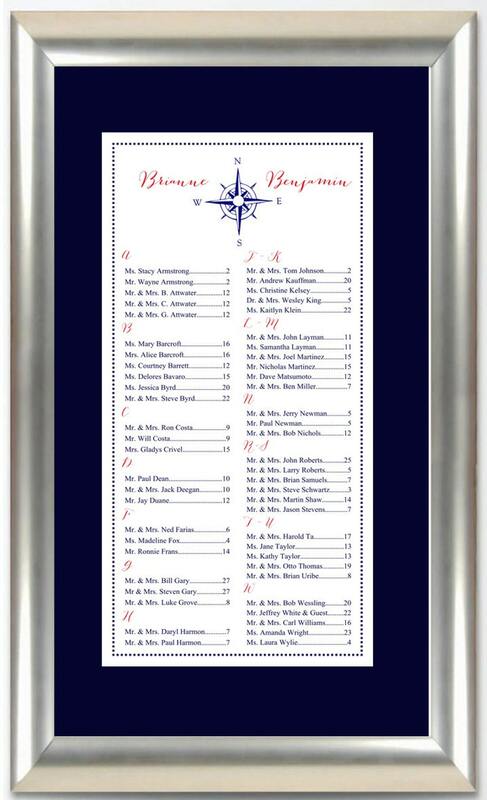 The Nautical seating charts shown have Navy, Red, Black, Brass, or Gray inks. 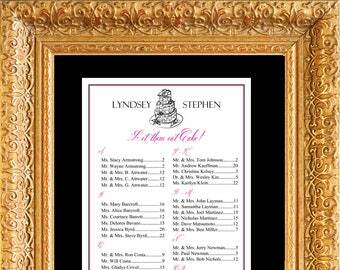 The frame pictured is 24" x 36". This is for display purposes only. You must provide your own frame. The fonts shown are Bombshell, New Calligraphy, All Caps and Standard Block. You may change the colors to any of our colors listed above and change the fonts to any of our fonts. 2. 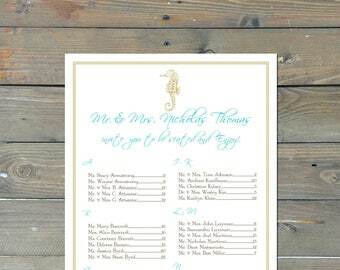 When checking out, please include Bride and Groom's full names or event title, the wedding or event date and the colors you want from our list of colors. 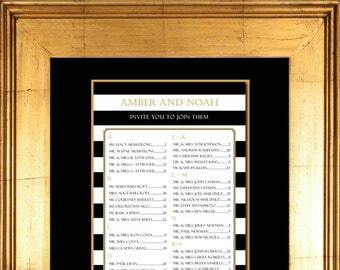 We recommend using dark colors for guest names - such as black, brown, charcoal, navy, purple, etc. Colors will look different on the screen than they print.